The Senators representing Bauchi Central and Kwara South respectively, Isa Hama Misau and Rafiu Ibrahim, have warned their counterpart from Katsina South, Abu Ibrahim “and his fellow travellers in the All Progressives Congress (APC)” against fomenting any trouble when the Nigerian Senate resumes on September 25. They declared that Senate President Bukola Saraki will never resign from the position despite the calls from some quarters. Saraki recently returned to the People’s Democratic Party (PDP) and supporters of President Muhammadu Buhari have been asking him to resign. Misau and Ibrahim, in a statement jointly signed on Saturday in reaction to a comment by Katsina Senator Abu Ibrahim, said he and his colleagues will meet their match if they tried anything illegal even with all the deployment of security forces which they might have been assured of by the executive arm of government. The statement reads, “It is obvious from the statements of Abu Ibrahim that he and his cohorts are not democrats. They do not believe in the rule of law, the provisions of the constitution, the standing order of the Senate, parliamentary procedure and the due process. “How will a supposed democrat be threatening disruption of peace in the parliament because his party lost members and lost its majority status? His statements showed why one of them led thugs to disrupt the proceeding of the Senate, steal the mace, the symbol of authority of the legislature, and yet there is no consequence. “Both the mastermind and his thugs have been protected from being prosecuted. Now, Abu Ibrahim has given us an insight into what they are planning and we will be ready for them. He has also shown an indication of how he, as the chairman of the Police Affairs Committee, has been misusing the police against other Senators. “APC should note that they are now the minority party. PDP has more members. When we resume, if they push us, we will move for a head count of members and change some of our principal officers to reflect party strength. Today, by the list paraded by APC themselves, they have only 48 Senators and PDP has 54, APGA has 2 and ADC has 2. There are two vacancies. That is the distribution in the Senate. Let them continue to deceive themselves. “We will use our strength to defend the position of the present leadership of the Senate under Dr. Saraki and Senator Ike Ekweremadu. We will defend democracy and rule of law against the pretenders. We will show that every Senator represent different constituencies in our country. 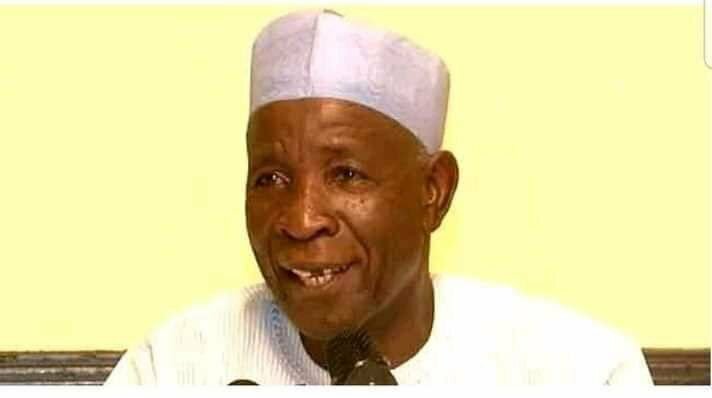 “Our colleague from Katsina State has equally demonstrated that even though he has spent four terms in the legislature, he has not imbibed parliamentary ethos. Even his knowledge of the provisions of the law and the Senate rules is suspect. “That is why he misrepresented the provisions of Rule 12 order 1, 2 and 3 of the Senate about the process of reconvening the Senate after it properly adjourned. By the provision, without all the leaders of the four parties initiating the reconvening of the Senate before the adjourned date, nothing can legally happen. Also without the consent of the Senate President, nothing can happen. “We urge him and his colleagues to know that if they tried anything illegal and indecent, we will resist it through legal means. They saw an instance with the way our colleagues in the House of Representatives quickly gathered to foil their failed coup early this week. 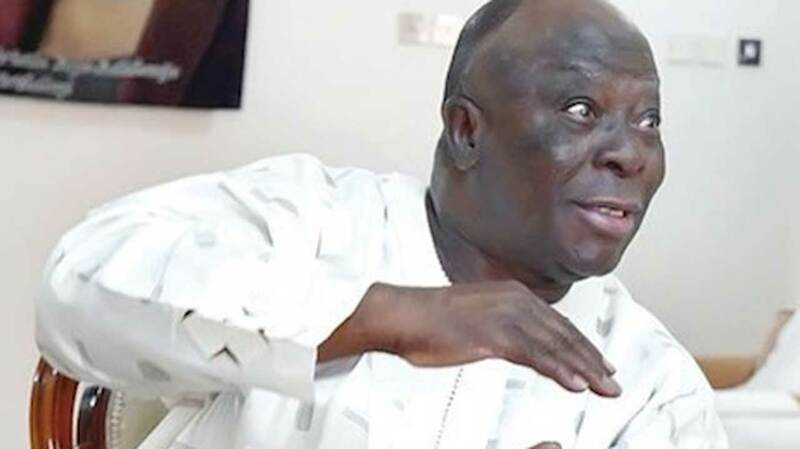 “Abu Ibrahim and his cohorts have shown that they are desperate to win the 2019 elections at all cost by all means. We are surprised that this defection is making APC so uncomfortable that they are ready to bring the country down because some Senators left their party. “We gave them all the opportunities to make amends from their destructive, non-inclusive and dictatorial ways. They did not take the chances and were behaving as if nobody matters. They are running a government by cabals, serving selfish interests and forgetting all the promises the party made to the people before being elected into office. “The APC government has always demonstrated serious contempt for the legislature. That is why they have sent only a paltry 11 executive bills to the National Assembly in 38 months despite their promise of reform in various sectors of the country, The APC government came in 2015 and the first proposal they put forward was to have emergency powers in a democracy. Thank God we did not fall for their antics.